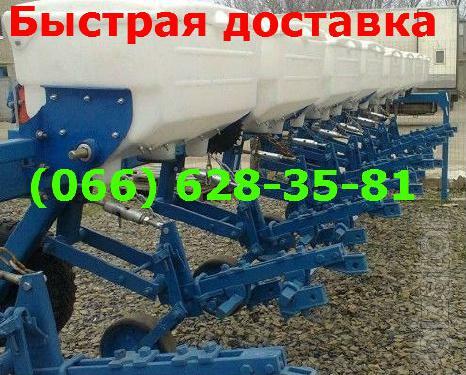 Quick shipping the Cultivator krn (5,6)4,2 propany (sunflower corn) spare parts LCC krnv, Hillers, LCC transport, fertilizer krnv (4.2 and 5.6) the sale krn, krn shipping TODAY designed for row treatment eight and dvenadcatiletnih tall-stalked tilled crops crops sown with row spacing 458–705мм and more. Working speed processing – up to 10 km / hour in all soil-climatic zones, excluding the areas with stony soils. Cultivator established itself as a reliable, convenient and economical SEL'khozagregat.